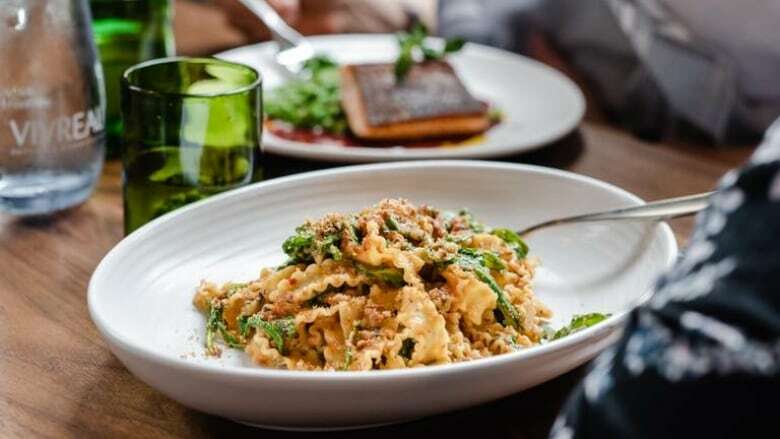 Some of Saskatoon's most well known restaurateurs have expanded to Regina. 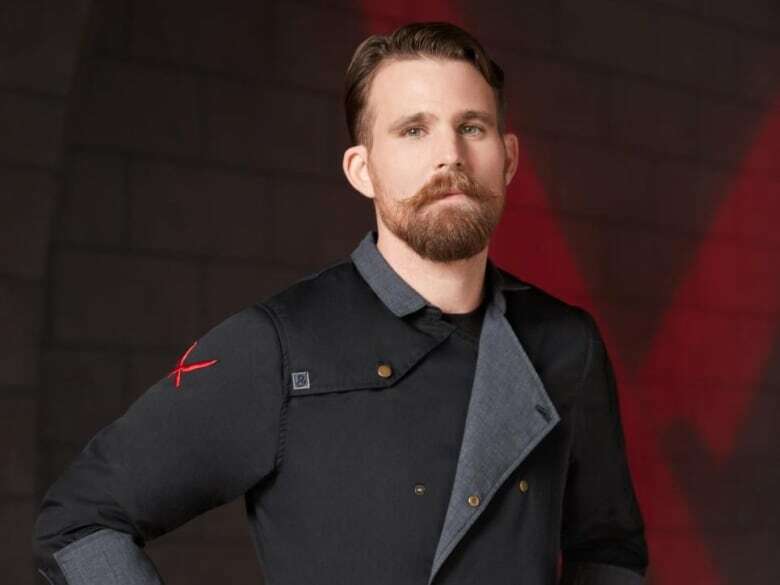 The first Top Chef Canada winner, Dale MacKay, is the chef and co-owner of the Grassroots Restaurant Group. The group runs Ayden Kitchen and Bar, Little Grouse on the Prairie, and Sticks and Stones. 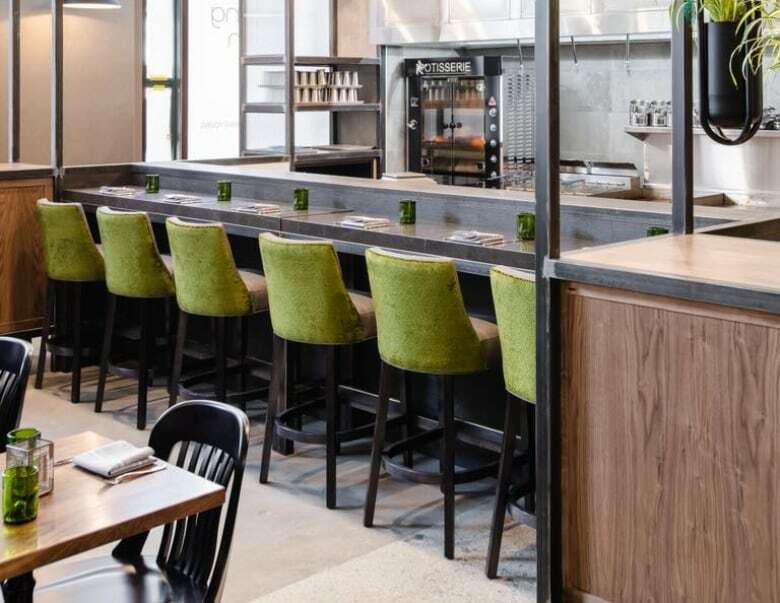 On Monday, the group welcomes the general public into its first Queen City endeavour, Avenue Restaurant. It had its "soft opening" over the weekend. MacKay said it took about three years to find the right location in Regina. They renovated and assumed Malt City's former spot on the corner of Cornwall Street and 11th Avenue in Regina. Their new home was first built in 1912, with high ceilings and windows. He said they gutted the entire space to the floor, and transformed it, bringing in art deco, industrial and rustic elements. MacKay said they will be striving for friendly service, paired with creative and exciting food. "It should feel like you're somewhere special and it's not just a place to go and eat. We try to give an experience to our guests," he said. Guests can expect old-school dishes made with high-level techniques. MacKay said they will elevate classics like Beef Wellington, souffles and perogies. GM and co-owner Christopher Cho will mix up classic cocktails and new creations. Despite the high standards, Mackay stresses that it is not fine dining. "Our decor and stuff may be fine dining but the attitude and food, we don't think, is fine dining," he said. "We think it's approachable. It's not a special occasion restaurant, it's an everyday restaurant." Avenue Restaurant will be open for lunch five days a week and will serve dinner every night, except Sundays.